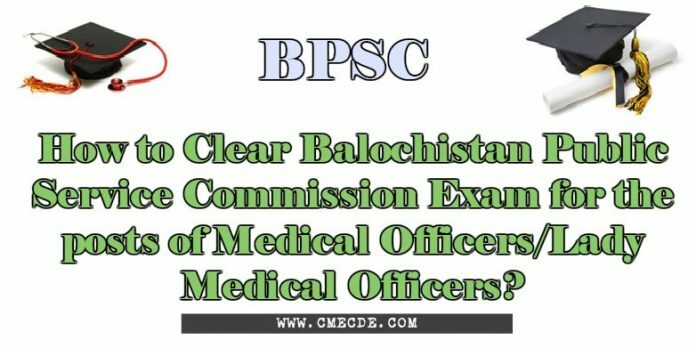 Today we will share Guidelines for Balochistan Public Service Commission Exam for the posts of Medical Officers/Lady Medical Officers, as we were lacking these guidelines so it was needed to be published. MCQs test consists of 60/75 MCQs with given time of 60/75 Mins. MCQs in written test are taken from clinical subjects of Final Year and from Past Papers of commission. Once you clear your written/ MCQs Test you will be allowed to appear in Interview Test. 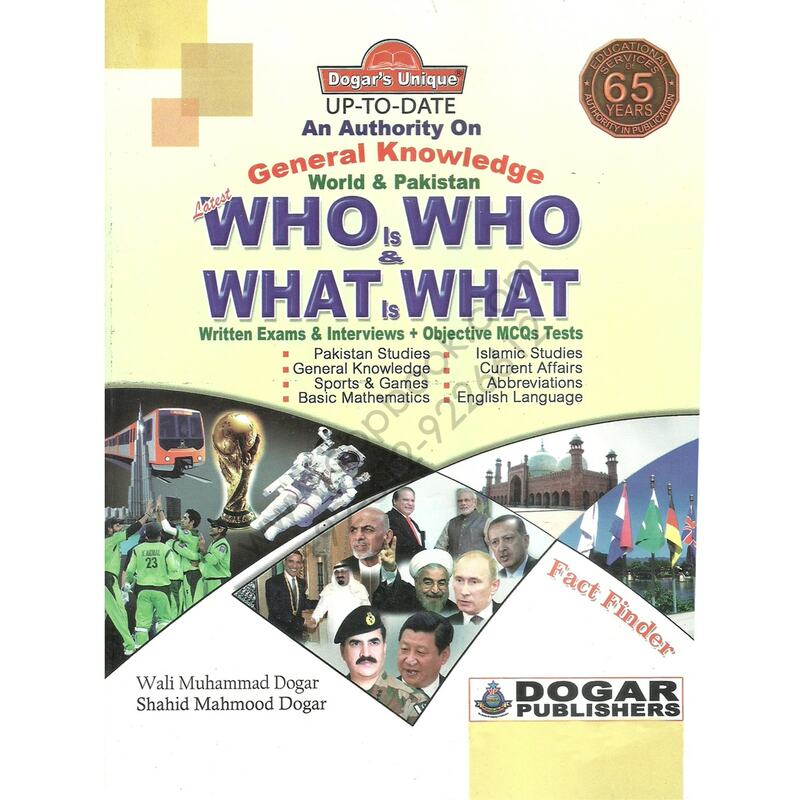 Above mentioned subjects can be covered through “Who is Who and What Is What by Dogar”. You can use any book from the series of “Who is Who and What Is What by Dogar Brothers”. “In interview they mostly ask you to introduce yourself before everything else. You should be prepared for it. You should also be confident and well dressed (but do not wear Brand New dress). 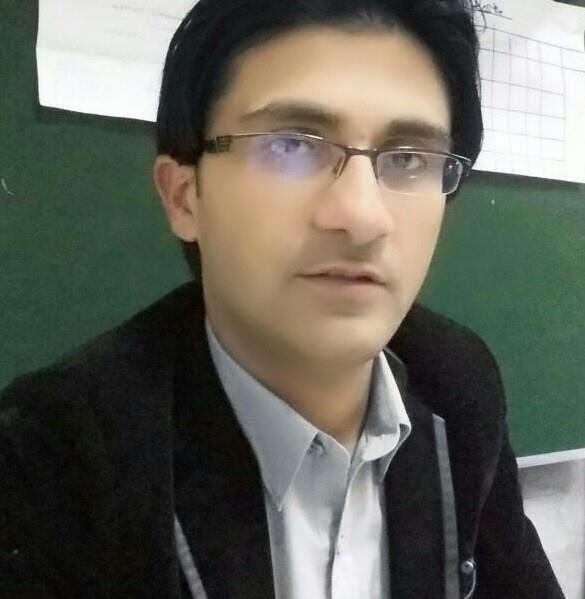 You must have the knowledge of health system in your province, DHQs THQs RHCs BHUs”. Result of BPSC is announced on the day when all interviews gets finished. Hopefully you find these guidelines helpful for your exams. Do not forget to share with your friends. “These guidelines were shared by Dr. SamiULLAH, who is working as Junior Registrar and PGR (R2) of FCPS Part 2 in Surgical Unit 3 BMCH Quetta under supervision of Prof. Dr. Deen Muhammad”. Can I get who is who in pdf? I am sorry, it is not available in PDF Format.